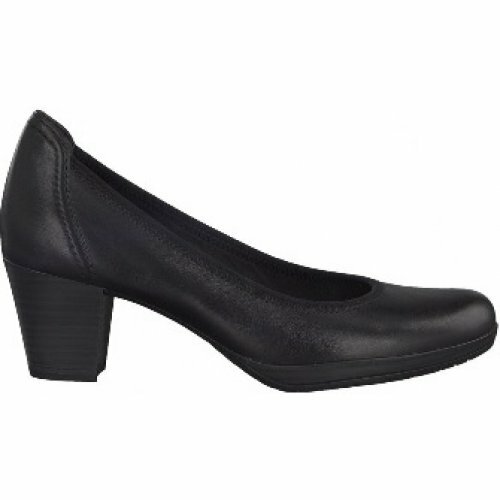 Marco Tozzi Aspen 22418 women's court shoe. It features a soft, smooth leather upper with stitch and piping detail. 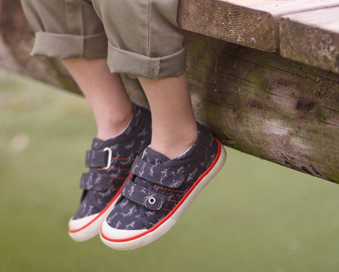 Underfoot, the cushioned "feel me" insole provides lasting comfort. 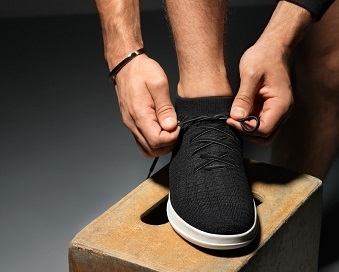 The 5.5cm block heel provides shock absorption and also adds height while still maintaining stability. A classic shiloette that would be perfect for work-wear and evening wear alike.